Yesterday we had the next phase of the live world wide event, A State of Trance 550 Anniversary’s next stop: Miami!!! 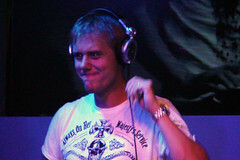 I followed the event through the ASOT live stream from their web interface, it was excellent show. This time, like i did with the previous shows, i give you some articles here about, right now with the artist names and tracklists + download of the MP3‘s of these DJ setsof the Miami event, below! !